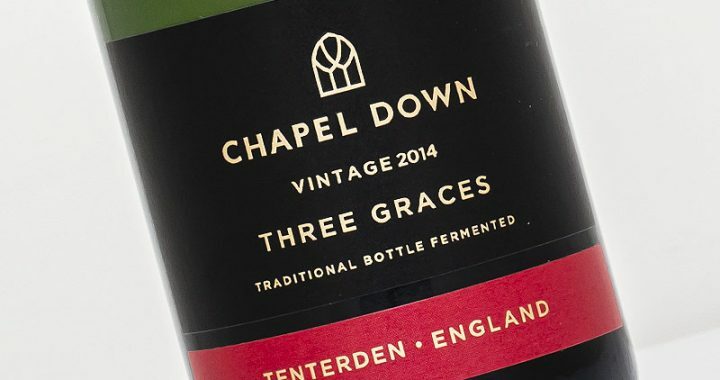 The current crop of 2014 vintage English Sparkling wines are really starting to come into their element, and this delicious new Three Graces 2014 from Chapel Down is another demonstration of this. It has a lively pour with fine streams of bubbles lifting rich, intense aromas of baked stone fruit and apple. Lovely honeyed notes with sweeter hints of sugared pastry. The palate brings all of that honeyed stone fruit richness together with a bright, crisp intensity. The Three Graces is both driving and giving, ending on a delicious honey roasted nut complexity that lingers elegantly on the finish. 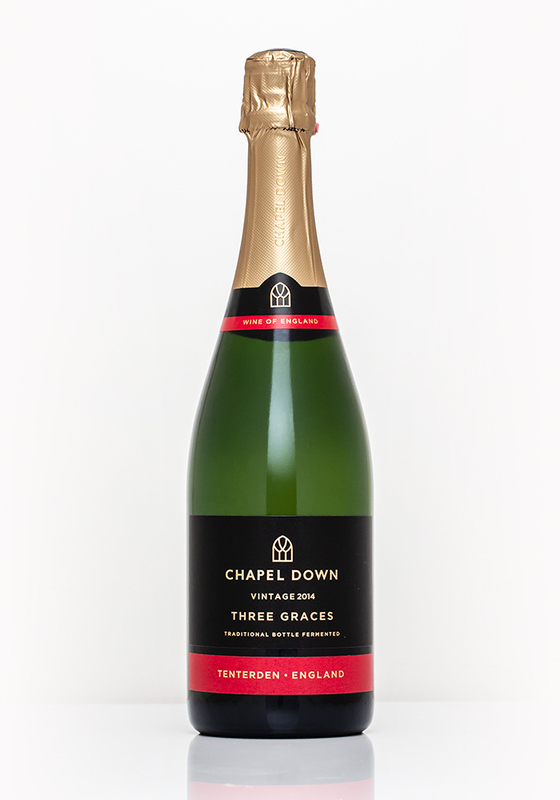 In my opinion, the Three Graces continues to be the best value offering within Chapel Down’s large Sparkling range. It’s a very welcome upgrade from the light and energetic entry-level Brut Reserve.